The GNBC develops and publishes the national geographical naming standard known as the Geographical Names Principles and Procedures. This national standard is in use by all jurisdictions in Canada. Everyone uses place names every day to describe where we are and where we want to go. Place names on maps, signs and during daily conversations help us identify historic, cultural and natural features on the landscape. Name origins may reveal histories about the people, place and their community. Names evolve over time and new names or name changes can be proposed. Name Applications may be submitted by anyone. 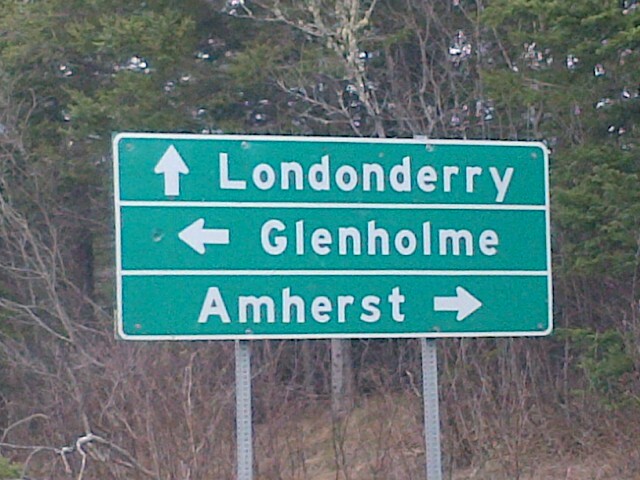 Proposals are reviewed and may be approved by the Nova Scotia representative on the Geographical Names Board of Canada. 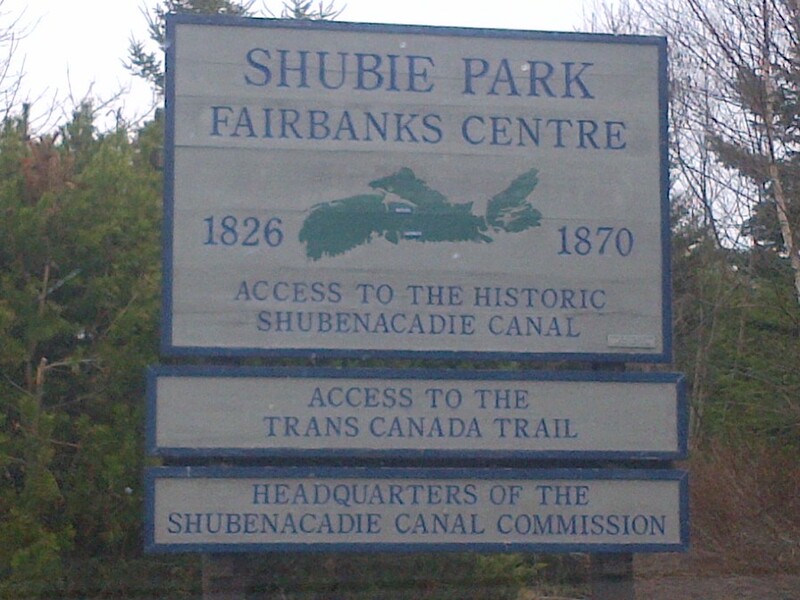 Since 1897, Official place names have been authorized through a national committee known today as the Geographical Names Board of Canada (GNBC). 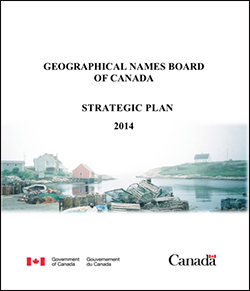 The GNBC creates and promotes the use of geographical naming standards across Canada. 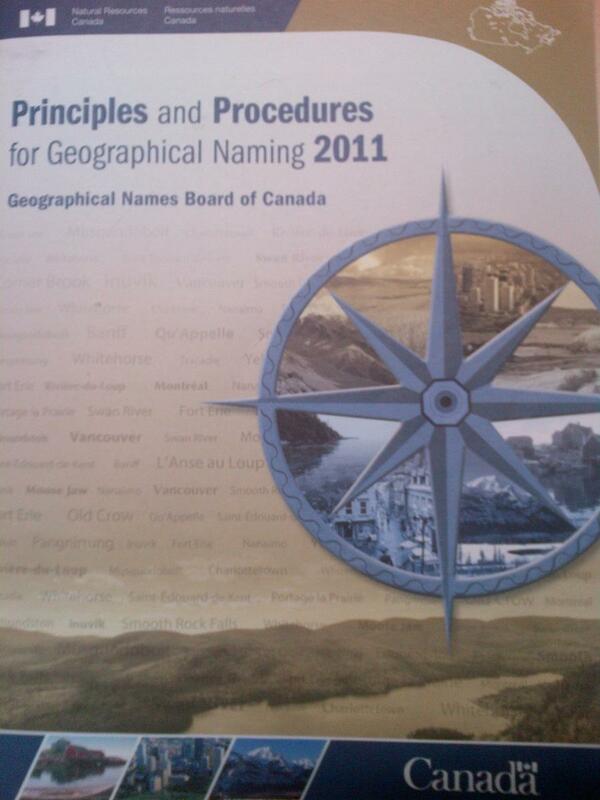 Names are recorded in a national authoritative register known as the Canadian Geographical Names Database. Official place names are the ones that appear on government maps. We want names on maps to be reliable. Access to authoritative information is key in helping people find their way. Official Place Names are part of the foundation geography in the Nova Scotia Geospatial Infrastructure (NSGI). Through this environment, the authoritative trusted source of place names is accessible to government and the public. Download Nova Scotia GeoNAMES data. GeoFact : There are over 28,000 official place names in Nova Scotia! Discover authoritative place names in Nova Scotia. Search for community names and geographical features names.